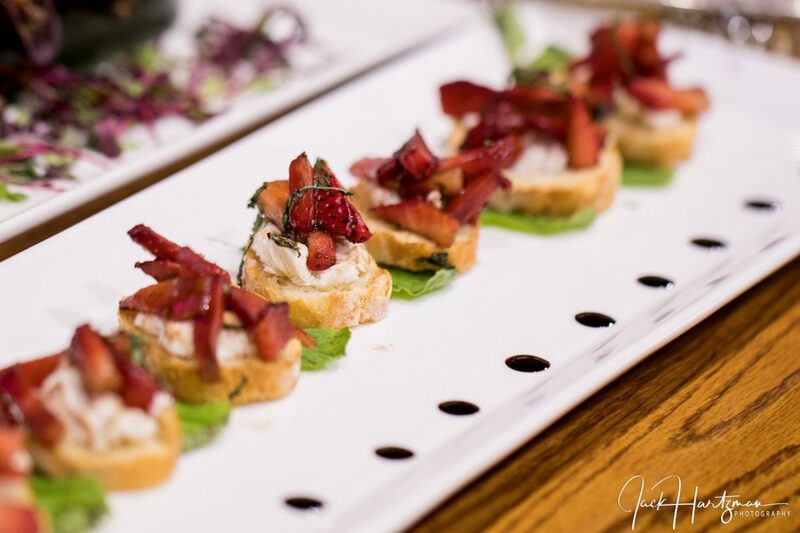 Sometimes couples come to us looking not just for catering but for help finding the perfect venue, too. And, more and more often they’re looking for something other than a traditional ballroom. 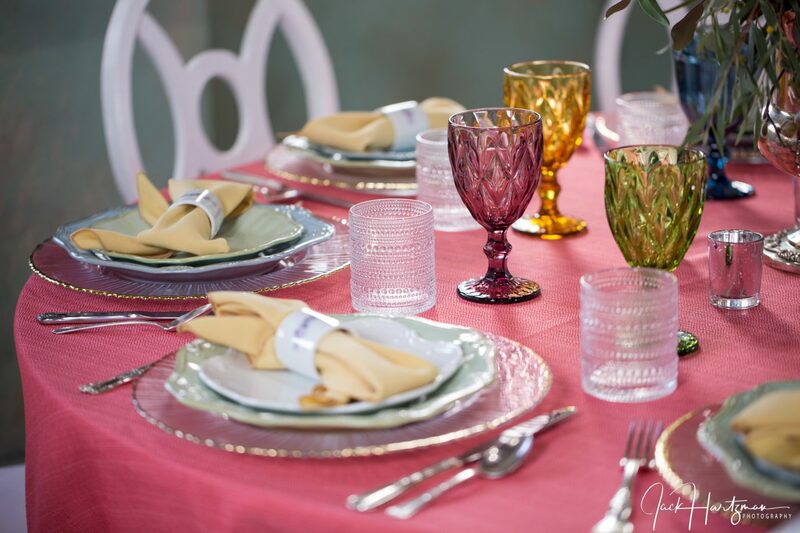 They want a space the reflects their personal style and they want to give their guests an unforgettable experience. 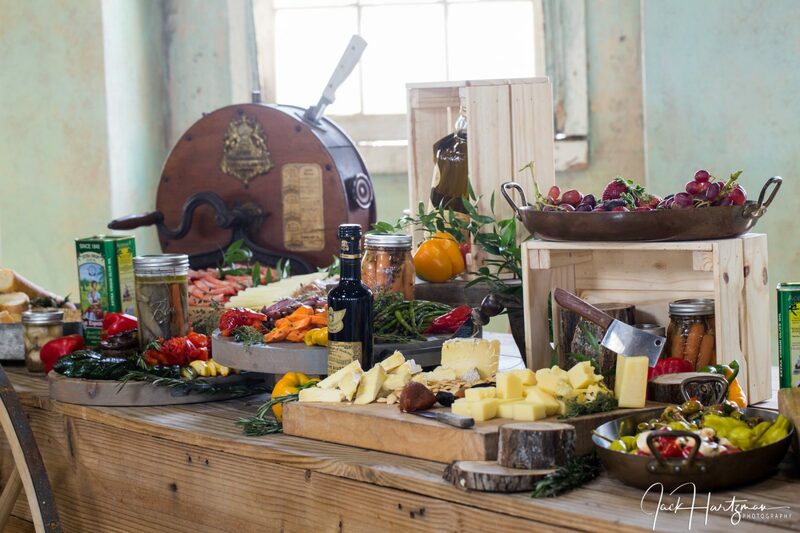 Warehouses, Art Spaces, Wineries, Distilleries and Farms are top choices for couples looking for a venue that reflects their personal style and allows them to create a unique and unforgettable experience for their family and friends. 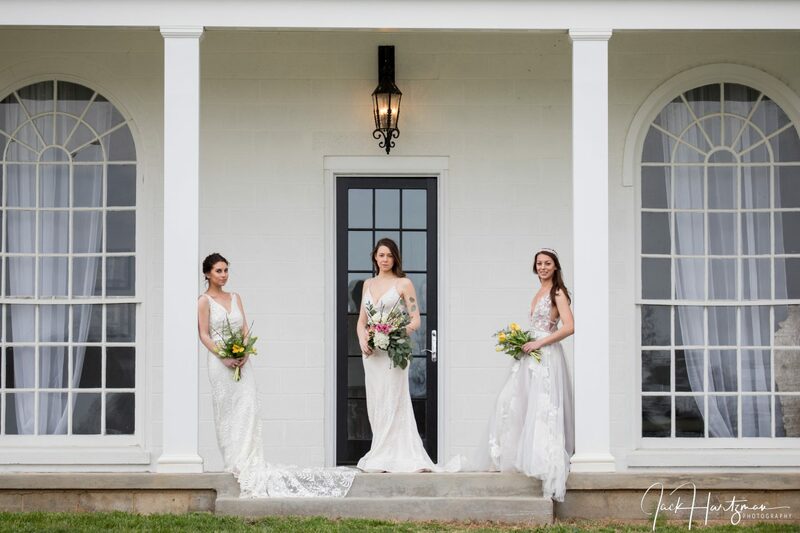 Montgomery County’s newest top spot for Farm Weddings and Special Events is Aix La Chapelle Farm in Poolesville. 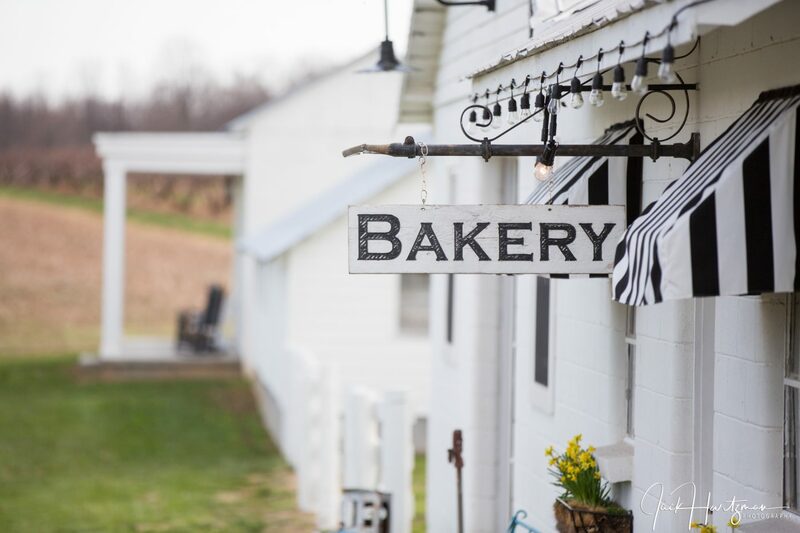 Aix La Chapelle is a 200 year old farm situated on 160 acres just an hour from downtown DC. Looking for an outdoor space? 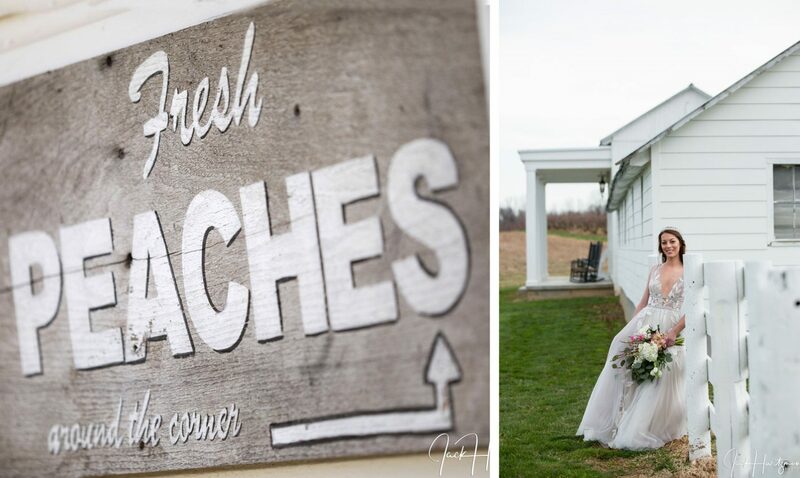 The beautiful lake, or scenic Peach Grove and Apple Orchards provide the perfect backdrop for a magical ceremony or cocktail reception. 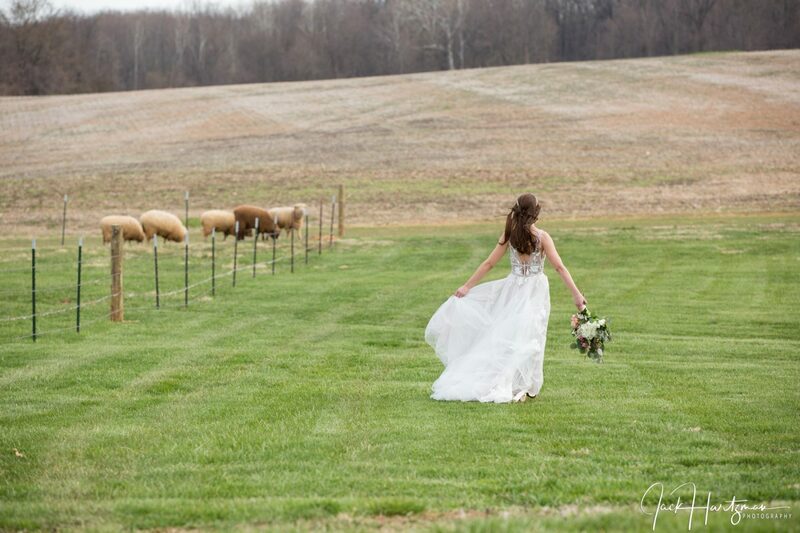 A barn wedding more your style? 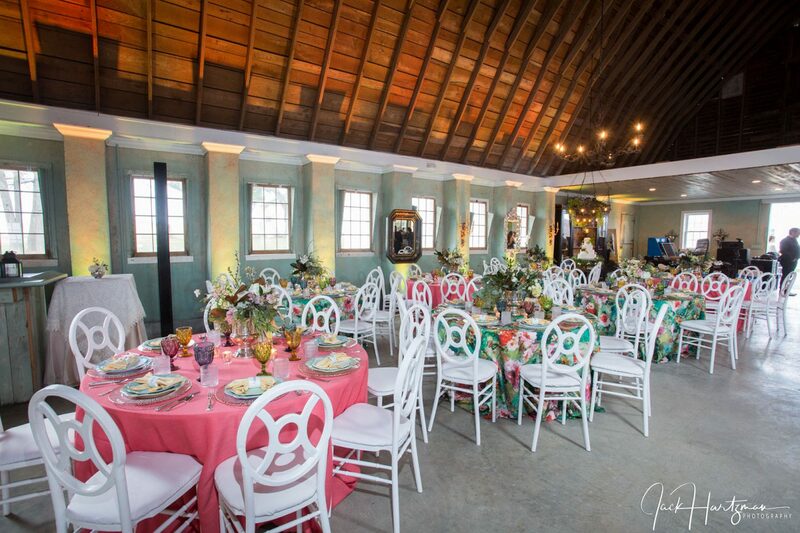 Aix La Chapelle has a beautiful barn with a 30 foot vaulted ceiling complete with a raised stage, built in bar, lounge furniture, and farm tables and chairs available with the rental. 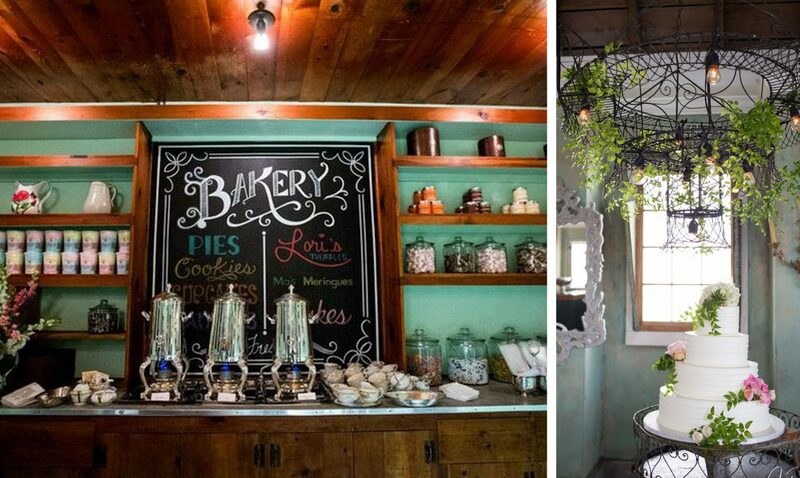 The old fashioned Bakery is the perfect place to stage a fabulous dessert display or late snacks. We loved being a part of this carnival inspired styled photo shoot. Jack Hartzman expertly captured the beauty and magic of the space, Select Event Group designed the swoon-worthy tablescapes, Stepahnie’s Secret Garden provided the boho chic bouquets, centerpieces and wedding arch and the beautiful cake was designed by Jess Sweets. And, of course the talented team at Catering by Seasons led by Executive Chef, Kyle Vermuellen, provided the farm to table inspired menu.